Knowing how to take in a dress can make all the difference, if it is done correctly. When it comes to dresses, the key is how it fits. Dresses we buy from high-street shops are made to standard UK sizes, categories we do not all fit in to. It is common that we go shopping for a dress and find one size fits in some areas and not the others, which can be extremely frustrating when you thought you had found the perfect outfit. This is where knowing how to take in a dress comes in! When something fits you flawlessly, you look and feel great. Alterations can turn a standard dress into the perfect outfit for you. There are many alterations that can be made to a gown to achieve your desired result. If you’re looking for experts who know how to take in a dress, then keep reading to find out what we can do for you! Finding the perfect suit can sometimes feel like searching for a needle in a haystack. Today we bring you 5 handy hints to keep in mind to make the process as simple as possible and help you along the way. How altering your jeans can make all the difference! Why tailoring your jeans can make all the difference! We all know that jeans are the ultimate item of clothing – they’re comfortable, go with everything and can be dressed up or down depending on the occasion. That is, if they fit well. We’ve all been there before – bought what we thought was the perfect pair of jeans in our regular size, only to try them on at home and be presented with a huge gap at the waist, an awkwardly long hem or an unflattering baggy leg. While people don’t generally think twice before altering a suit or cocktail dress – what about jeans? The most hard-working garment in our wardrobes, jeans are often thrown away if they’re not the perfect fit. However, that doesn’t have to be the case. Making alterations to jeans is simple, if you know how. It’s a relatively inexpensive option for a perfect fit, meaning you can purchase a cheap pair and have them tailored specifically for you, for a fifth of the price of a designer pair. 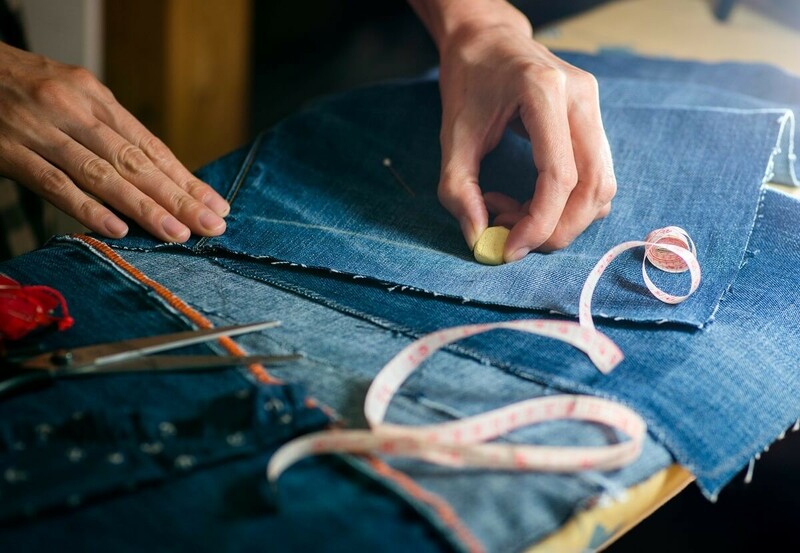 So, if you’re looking for an expert denim tailor, read on to find out how we can help. 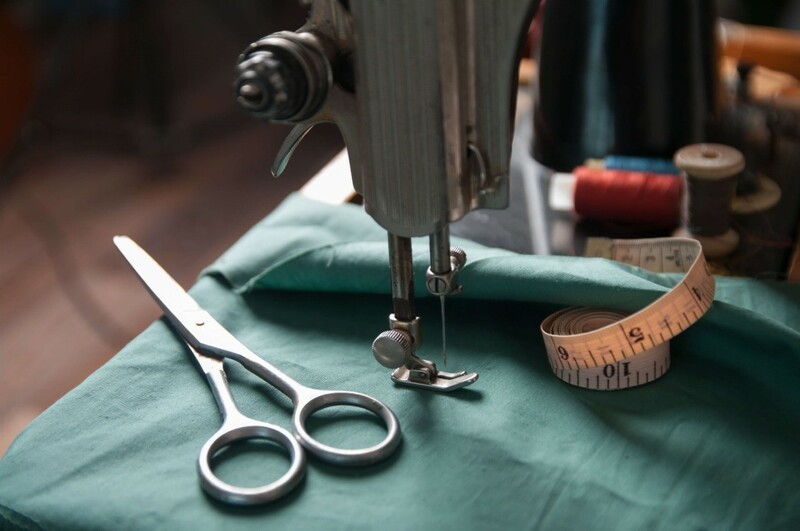 Here at Alterations Boutique, we believe that even the smallest clothing alterations can make a huge difference to the look and feel of your clothes. From shortening and lengthening to zip or button repairs, we offer a variety of services to ensure you feel fantastic in everything you wear. Choosing alterations can help you feel more comfortable in your clothes, renew your interest in old wardrobe items, and is better for the environment than repeatedly buying. This is why clothing alterations and repairs are the best options for a diverse range of pieces, from work suits to wedding dresses, especially for items you have invested in for a special event or for lasting use. Located in the heart of Manchester City's shopping district in the iconic Royal Exchange Arcade, Alterations Boutique Manchester specialises in high-quality clothes alterations. When we are discussing suit alterations, tailors vary significantly in their style of cut and their personal style also. It’s vitally important when deciding which tailor to entrust your wedding suit to, that you feel comfortable that they understand the suit alterations you have in your mind. Our high-trained tailors have the expertise to alter your suit to perfection. 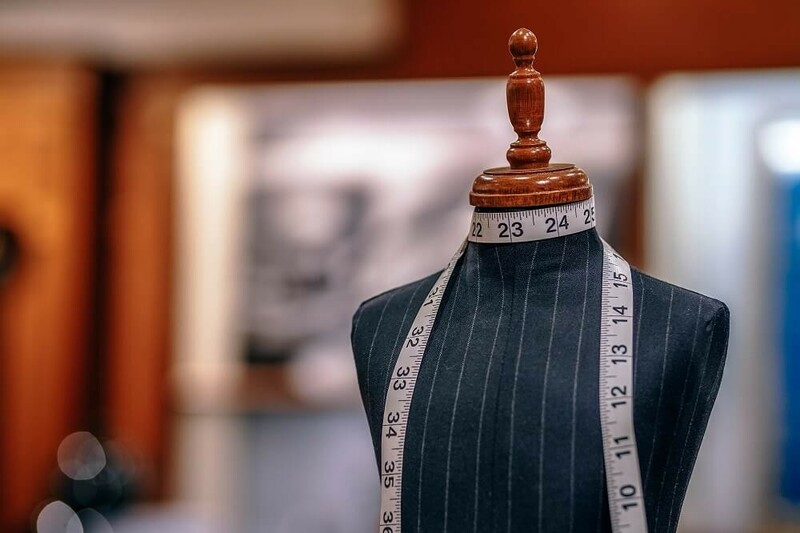 If you have purchased a new suit and you are not quite happy with the way it fits you or perhaps one of your old suits needs tweaks to look more contemporary our highly qualified tailors can help. Have you been wondering how much your wedding dress alterations are going to cost? This is a problem that every bride faces as they pick up their gorgeous wedding dress from the bridal boutique and then need to trust someone to take scissors and a needle it to make it fit like a glove! If your wedding Dress needs shortening, taking in or is the wrong size our dedicated bridal specialists will work on your dress until it fits you precisely. We don’t stop at weddings, whether you have an expensive jacket/coat in your wardrobe, or there is an old one which reminds you of an occasion and you never want to loose it, it can have a simple solution. Even though Coats purchased from a department store can be expensive they do not always cater for your build, height or the shape of your shoulders. Our highly experienced coat alterations tailors can improve the fit of your Coat or Jacket by taking in the side seams or rear centre seam, shortening the length of your coat or sleeves or restyling your Coat or Jacket with attention to your taste. You will be amazed at what we can do to revive your coat.